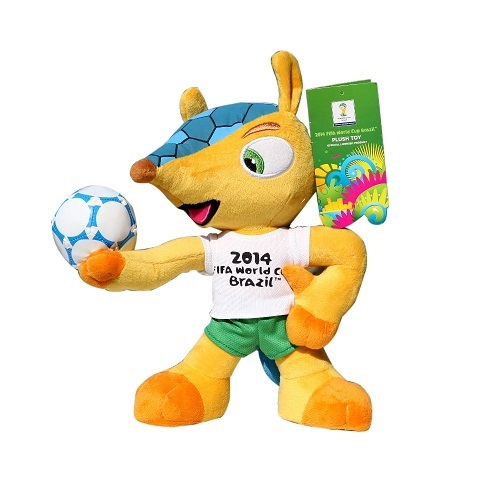 FIFA World Cup 2014-Stats and Facts | Business Article | MBA Skool-Study.Learn.Share. 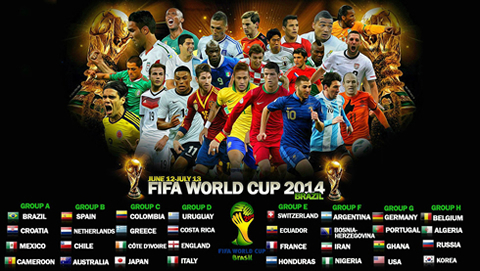 The biggest sporting extravaganza is all set to explode in front of the world at the FIFA World Cup 2014 at Brazil. With billions of dollars being invested, millions of fans travelling, thousands of volunteers deployed; this is perhaps one of the most incredible sporting events which the world would witness. 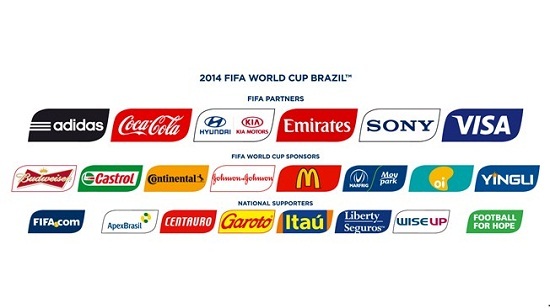 Here are a few stats which highlight how enormous an event the FIFA World Cup 2014 is going to be!! 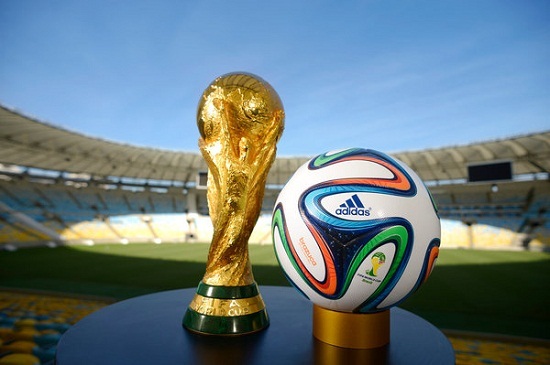 Logo of Fifa World Cup 2014 is entitled "Inspiration"
All the eyes would be glued towards hosts Brazil, and 22 players on the pitch would be fighting with their lives for honour, glory and the ultimate prize - The FIFA World Cup!